The range went on sale last month, and I've been able to test the cheapest speaker in the lineup, the Citation One. 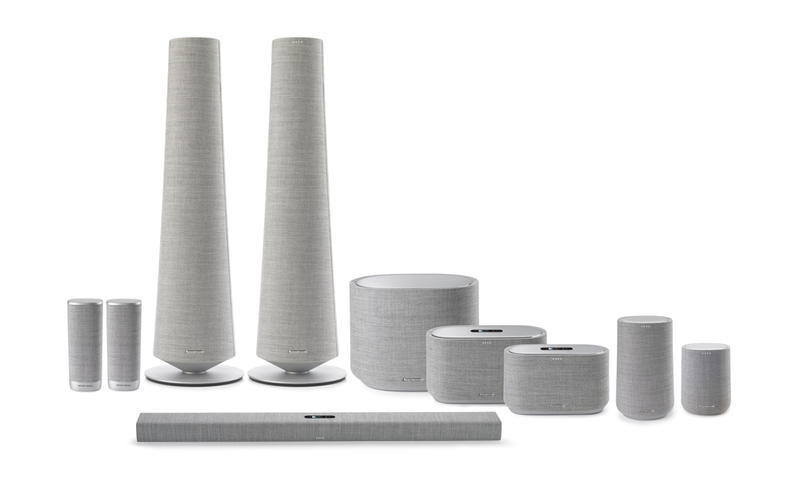 At $200, it's competing with the Sonos One (I wonder where it got the name from), as well as other Assistant speakers from Sony, LG, JBL, and many more. 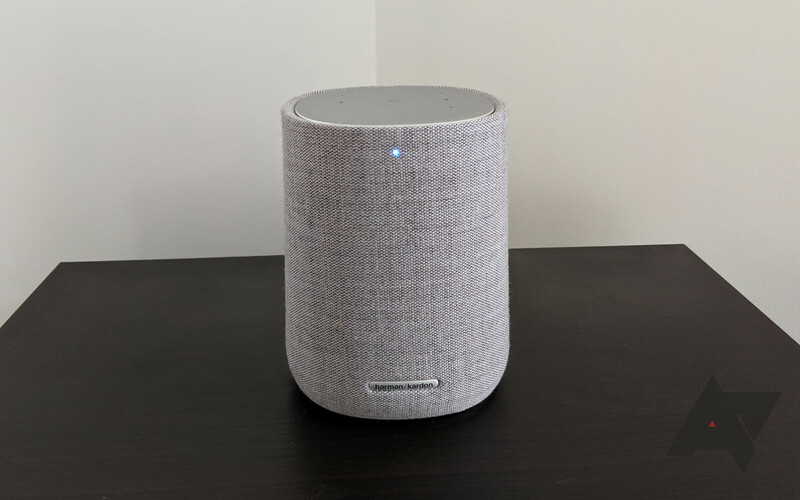 It's becoming more and more common for regular consumers to install mesh router systems in their homes, and Netgear's Orbi is a popular option. At CES earlier this year, the company introduced a robust outdoor satellite to its lineup, and another new router has been unveiled at IFA 2018 in Berlin. 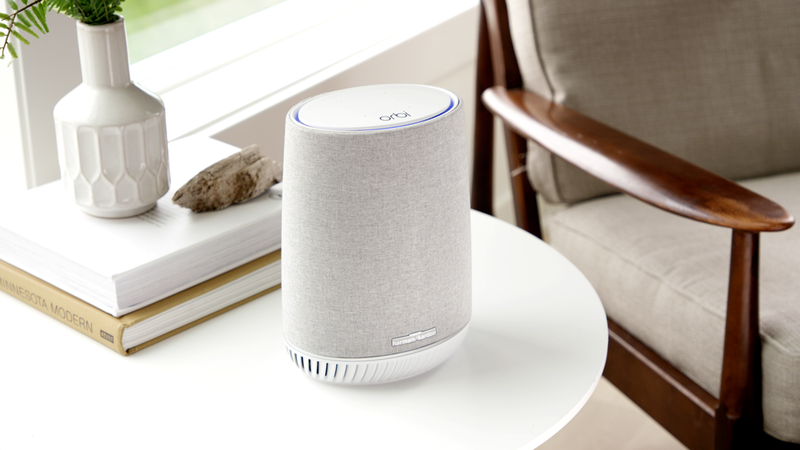 Orbi Voice takes what the series already does very well and adds an Amazon Alexa-capable speaker to the mix. 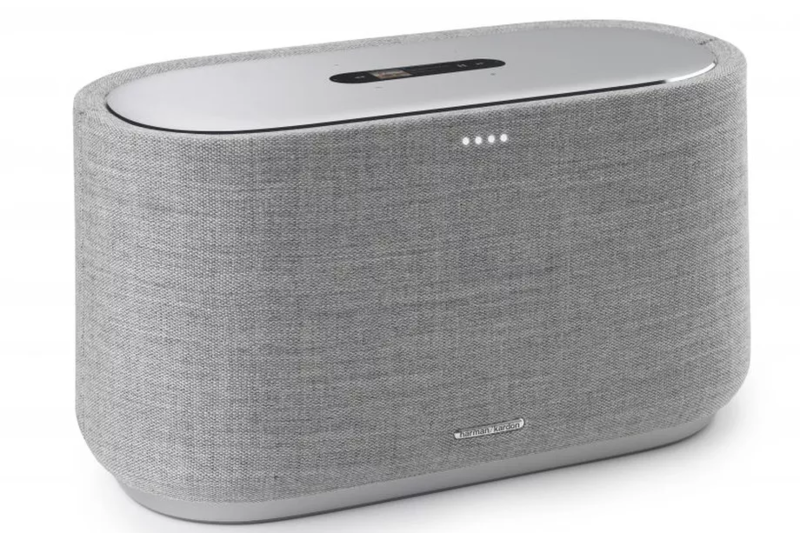 To ensure the best sound possible, Netgear partnered with premium audio brand Harman Kardon, which has also announced a range of new products here at IFA. If you, like me, thought that the Google Home Max was a bit pricey, than Harman Kardon is here to make that speaker look inexpensive. The Citation 500 is set to be $600 with Assistant onboard and according to The Verge, Harman Kardon is planning to show it off at IFA later this week. 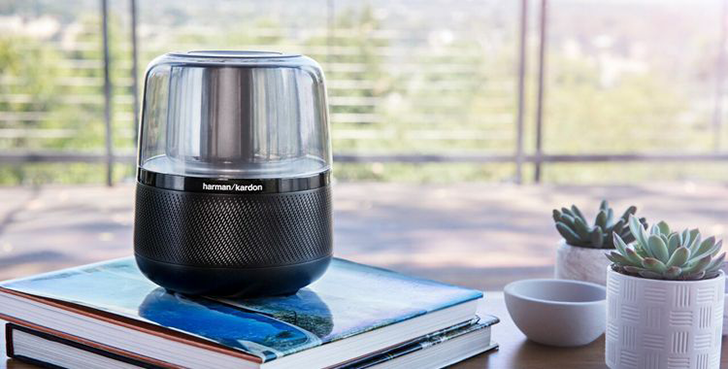 Samsung-owned JBL and Harman Kardon have released a flood of products at this year's CES, collectively covering an extensive range of uses. From the new Google Assistant-equipped JBL Everest Bluetooth headphone line, to a literal pile of individually sport-optimized waterproof earbuds and Bluetooth speakers, all the way up to the $4,000 re-release of the 1970's JBL L100, the company has an almost comically massive lineup for the coming year. The Amazon Echo and its integrated assistant Alexa have seen a lot of success and popularity over the past year, and now more companies have been tempted to build their own iterations of the product. Some, like Lenovo, have decided to nearly copy the entire idea, from the form factor to the Alexa integration. 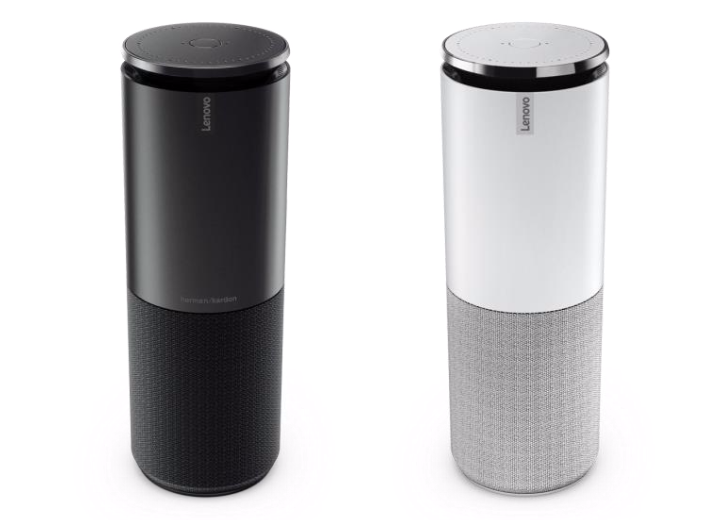 The result is the Lenovo Smart Assistant Speaker. It's a cylindrical tower, much like the Echo, with a speaker grille at the bottom and what seems to be a rising control panel with volume and trigger buttons and an array of 8 360-deg far-field microphones with noise suppression that can pick up voices from up to 5m away. 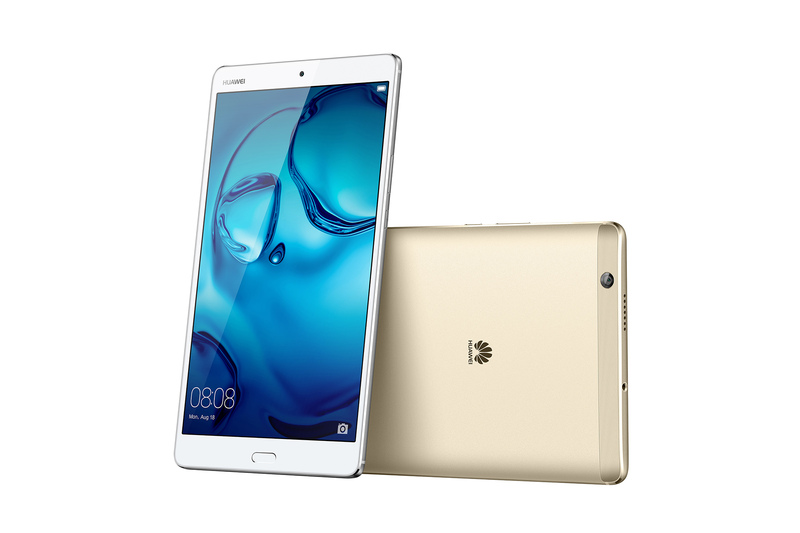 Beside the new nova and nova plus phones, Huawei introduced a follow-up to its MediaPad M2 today at IFA. The MediaPad M3 is a sleek new tablet from Huawei with a focus on a premium audio experience. Its stereo speakers have been designed and fine-tuned in collaboration with Harman Kardon, and the tablet ships with AKG H300 earphones that are specifically designed for it. The 8.4" 2560x1600 display can filter out the harmful blue light in dark conditions and takes up most of the front of the device, at an 82% screen-to-body ratio. The rest of the tablet is encased in an aerospace-class aluminum body. 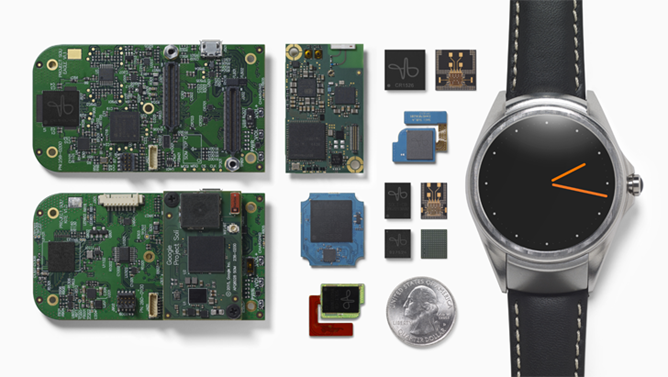 It's alright if you've already forgotten about Project Soli - with all of the crazy futuristic stuff that the Google Advanced Technology and Projects (ATAP) team works on, it's easy to get confused. Essentially, Soli is a system that adapts radar-style techniques into tiny hardware in order to enable the tracking of hands and fingers (or anything else, really) which in turn allows software to recognize hand gestures with precision and accuracy that beats anything on the consumer market today. It's pretty cool - watch this video from last year's Google I/O for a crash course. Update: Pre-order registrations have been extended "due to high demand," until Monday February 2nd, 12pm MST. Beside the $50 discount you get for registering, you'll also receive an extra battery and a glass screen protector. Pre-orders should open on Monday, but the discount and freebies will be gone then. Beside Energous, the most novel company I met with at CES 2015 was Saygus. Here was this start-up I hadn't heard about touting a superphone of sorts, with bells and whistles to rock most bells and blow most whistles, an unconventional product that seemed, on paper, more hallucinogenic than the most optimistic crowd-funding project you've come across.